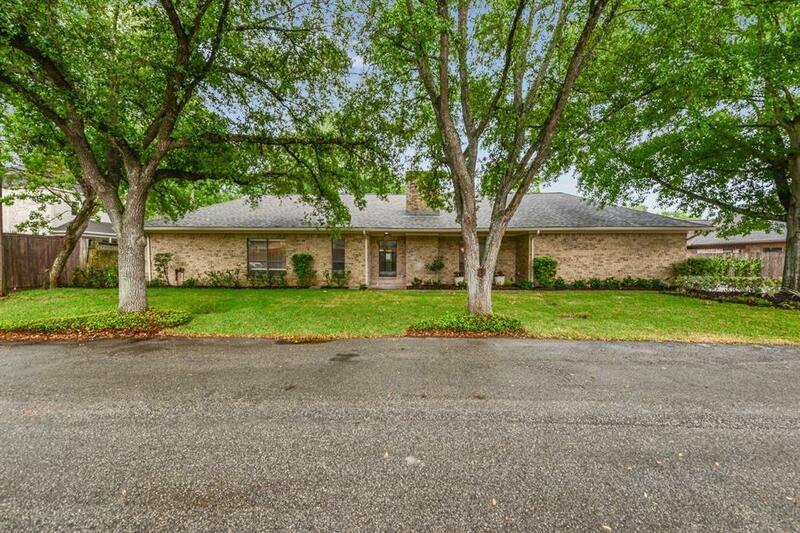 This spectacular 4 bedroom, 3 bath home with a pool was recently renovated with updates galore zoned to SBISD schools! Beautiful wood floors in the living, dining, kitchen, breakfast and bedrooms. 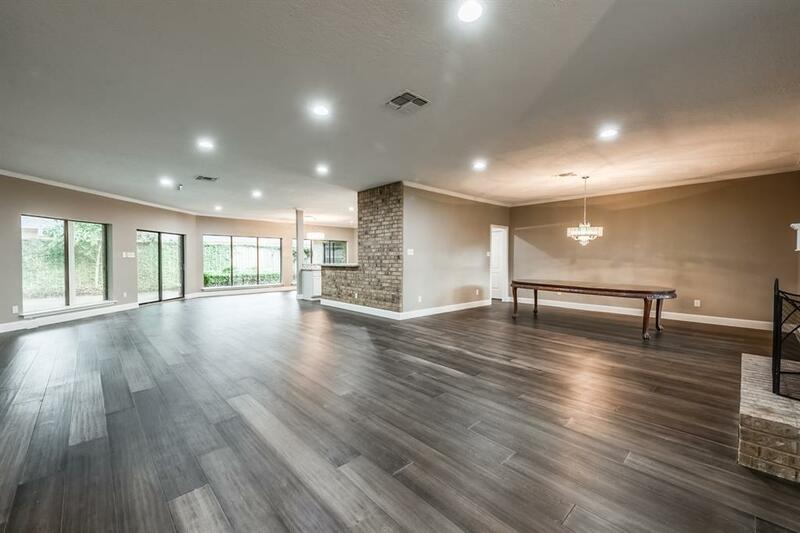 The open floor plan is perfect for entertaining! The kitchen has been updated with new cabinets, SS appliances, granite counters, recessed lighting and updated fixtures. The spacious master suite has a wood burning fireplace, crown molding, two walk-in closets and a ceiling fan. The master bathroom has new tile floors, granite counters, new cabinetry, double sinks, standing shower with tile surround and a seamless glass door. All secondary bedrooms are very spacious with walk-in closets. The second and third full bathroom have also been renovated by the current owners. Roof replaced, pool resurfaced & pump motor replaced in 2019. 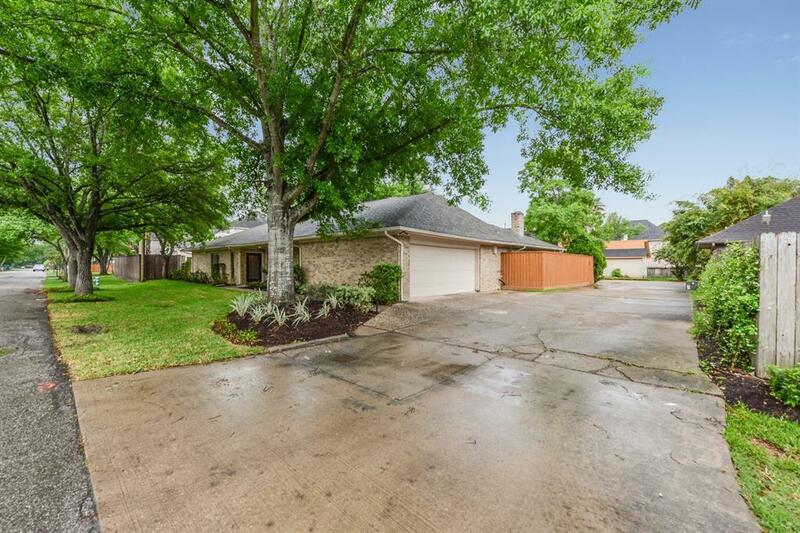 Relax in your own private pool during Houston's hot summer's. 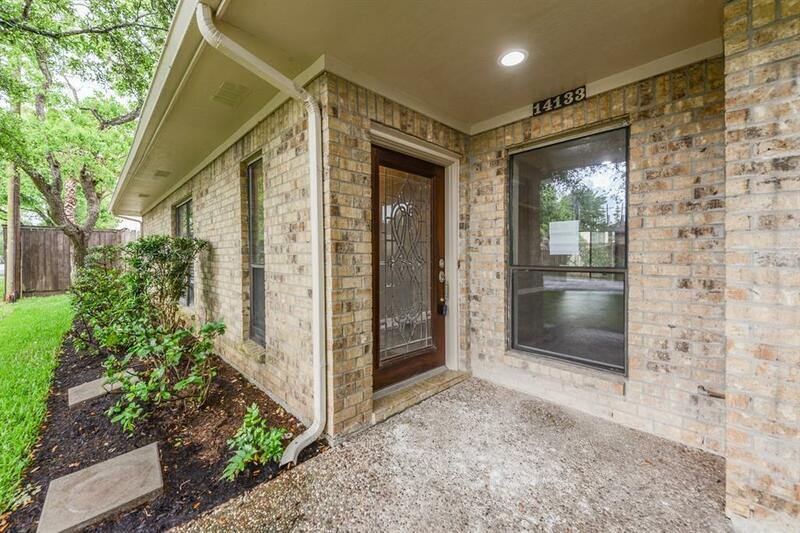 Easy access to major highways, City Center, Memorial City Mall, and more! A MUST SEE HOME! !